I‘m starting to measure the value of a book by whether or not it makes me want to pray. This book succeeded, even to the point of bringing tears to my eyes as God used it to speak to me about life in the congregation which I help lead. 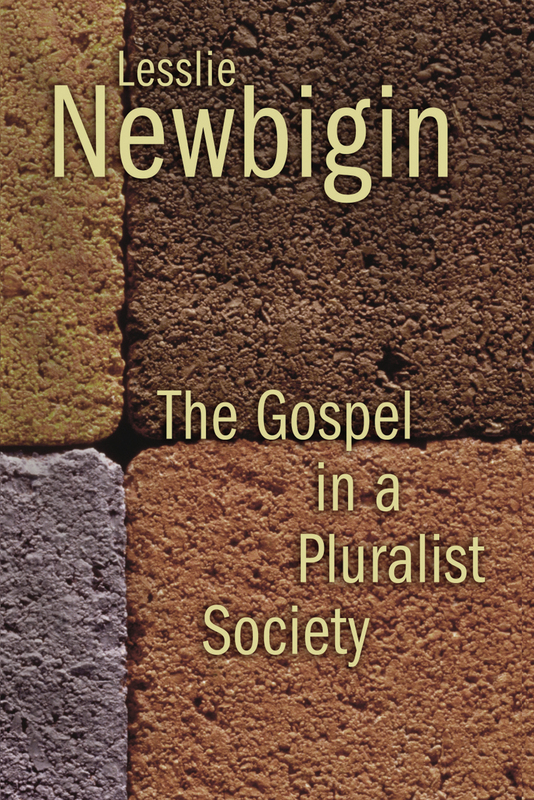 Marks of the Missional Church is unique in that it is a book that you can’t merely read. It’s a book that’s meant to be practiced, prayed, and pondered in the company of others. 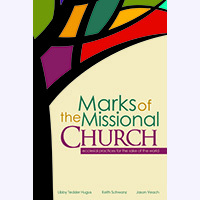 As its subtitle suggests, Marks of the Missional Church emphasizes both the importance of the gathered community of faith and the practices in which they engage. The authors write with a love of the Church and awareness that life in community with others is not optional for one who believes in and follows Jesus Christ. That gathered community, in turn, engages in distinctive practices through which God forms them and allows them to participate in the ongoing story of Jesus Christ’s redemption of the world. These are missional practices, rhythms of life and action that invite others into the Kingdom of God. Practices like the study of Scripture and corporate prayer form a community that embodies the mission of God in Jesus Christ, leading that community naturally to practices like hospitality, attentive listening to the needs of the world, and selfless service. The brilliant aspect of the book is the way it makes reading it become a practice in and of itself. 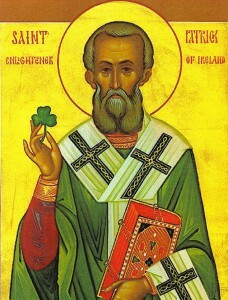 Every chapter is structured around a Collect and Benediction. That format puts the reader a place of prayerful reflection and formation, not just study. Because the reflection questions at the end of each chapter are framed with the Collect and Benediction, there’s potential for small group discussions of the book to feel like a dynamic participation in worship. Well chosen narratives illustrate the points of each chapter, further inviting readers to experience God’s power forming them into missional disciples. Amen. May the Holy Spirit indeed use this book to form many holy and missional new Christian communities who bear witness to the loving reign of God revealed in Jesus.